V-Ray for Cinema 4D is now an official Chaos Group product — and we’re giving all current users free licenses to the latest version. 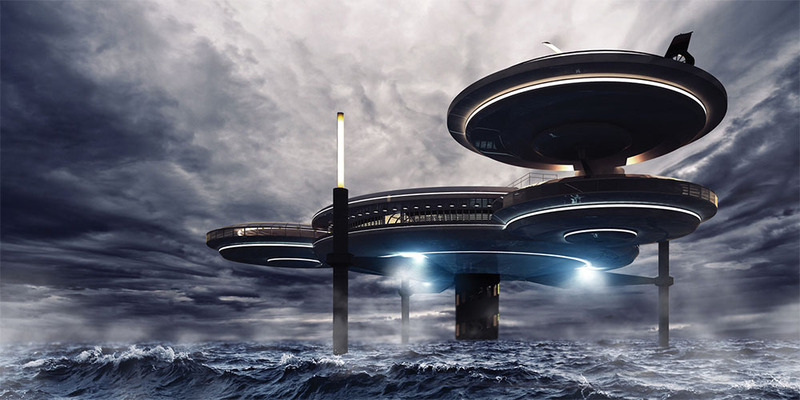 As of November 1, 2018, V-Ray for Cinema 4D, created by LAUBlab, is an official member of the Chaos Group family. Our experts are excited to support all Cinema 4D users on the Chaos Group forums and we are actively researching how to expose as much of V-Ray as possible within Cinema 4D to make users’ workflow faster, better and stronger. 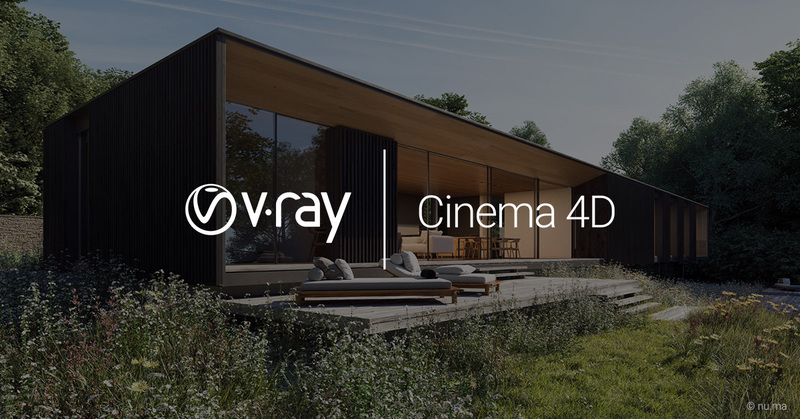 From now through March 15, 2019, owners of V-Ray for Cinema 4D 3.6 or earlier are entitled to a free license for the Chaos Group version (3.7). This license will include all updates, and it expires on January 15, 2020. Try V-Ray C4D free for 30 days here! Technical support included. Annual license. Order using a .edu email address or send your student ID to sales@digimation.com. V-Ray 3.7 for Cinema 4D is compatible with R18, R19, and R20.